When you need to move in a hurry, we offer the services you need for a simpler and more cost-effective relocation! When you’re faced with circumstances that demand a sudden relocation, Upline Moving does everything possible to ease your stress and ensure a smooth and safe move. 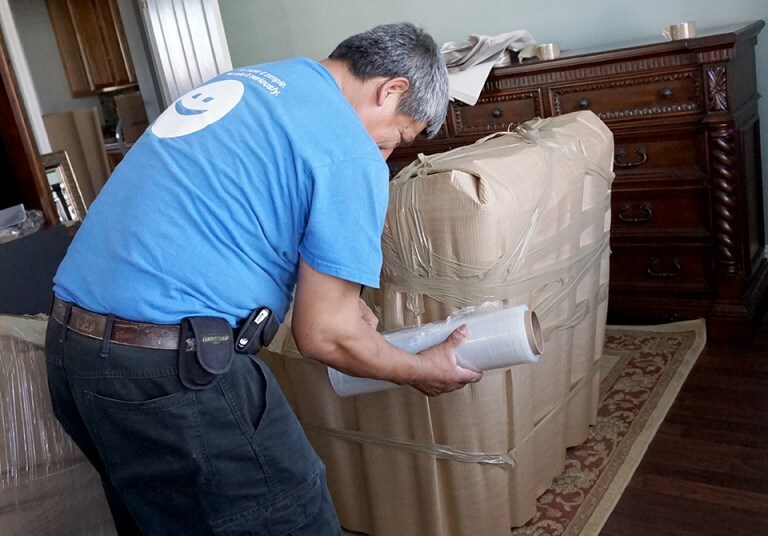 Whether the movers you thought you hired are MIA, your living situation has suddenly changed, or you’re dealing with an unexpected personal emergency, our team will get to work right away creating a custom moving plan that is timely and cost-effective. If you live in the Bay Area, last minute movers can be easy enough to find. However, few moving experts provide the honesty and dedication to customer satisfaction offered by Upline Moving. Whether your last-minute move is local or long distance, we will work with you to address any unique challenges while providing expert support each step of the way. Courteous service from a family-owned business. Google verified and yelp verified movers. Up-front, guaranteed pricing; no hidden fees. Clean moving vans and equipment. Secure storage; free for 30 days! When you need professional moving services at a price you can afford—and you need them right now—call Upline Moving to schedule an appointment with the Bay Area’s most trusted residential movers! If you prefer, get started by using our fast and convenient online form now!